The End is near. 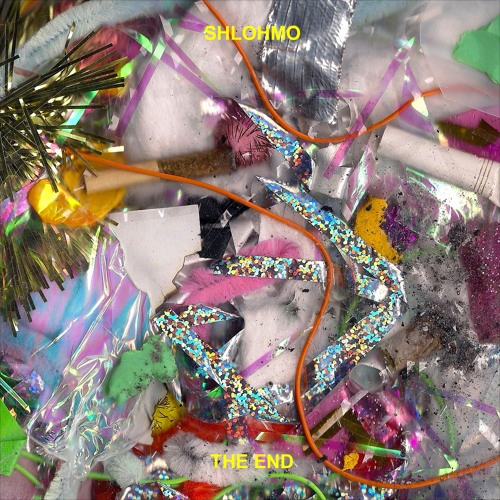 Shlohmo is set to make his grand return with new album THE END on March 22nd. He announced the upcoming project by releasing this single, also titled “THE END”, which bodes extremely well for the rest of the album. It’s an eerie track that’s warbly and full of incredible texture, with a deceptively simple beat to tie it together. Shlohmo excels at creating dark and emotive music and he nails it once again with this song.